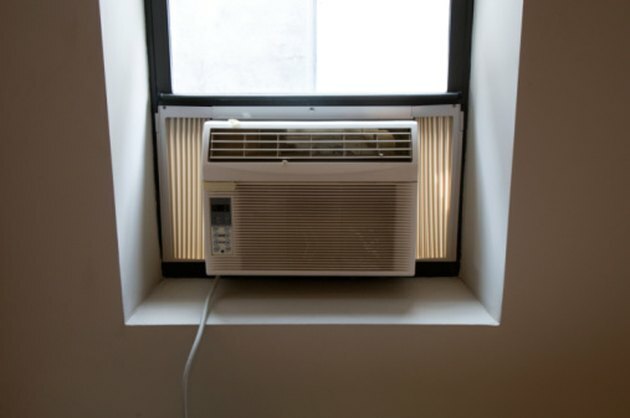 Adding a window air conditioner to your home can help cool a specific room without having you completely overhaul your home air-conditioning system. When selecting a window air-conditioning unit, you will need to select a window that will fit the unit. 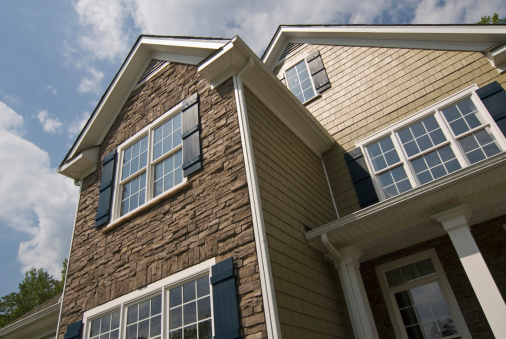 While most windows in your home may look the same, you should measure them to be sure an air conditioner will fit properly inside. Most window air conditioners are a specific size. If the room that you desire to cool does not have an appropriate window, you may need to select a wall air conditioner. Proper window measurements are necessary to fit a window air conditioner. Select a window to measure that will result in the least amount of outside viewing lost. Adding a window air-conditioning unit will result in lost light and viewing in the room. Open the window. Release the latch and slide the bottom half of the window up. Measure the inside width and height of the window. Take measurements with a tape measure by placing it on the innermost parts of the window casing.